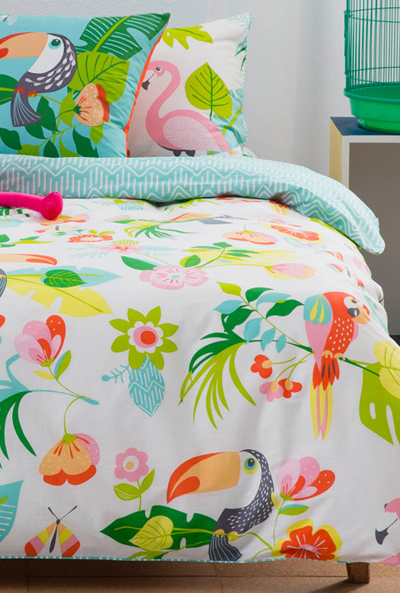 As the Northern hemisphere heads into Autumn things are quite different down under in Australia where they are heading into Summer. 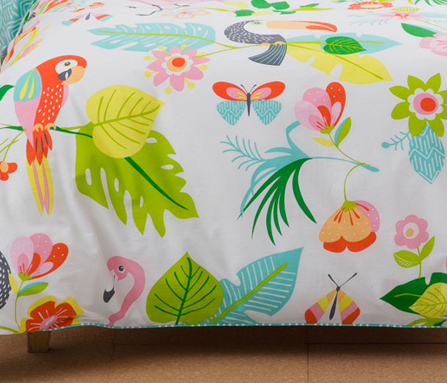 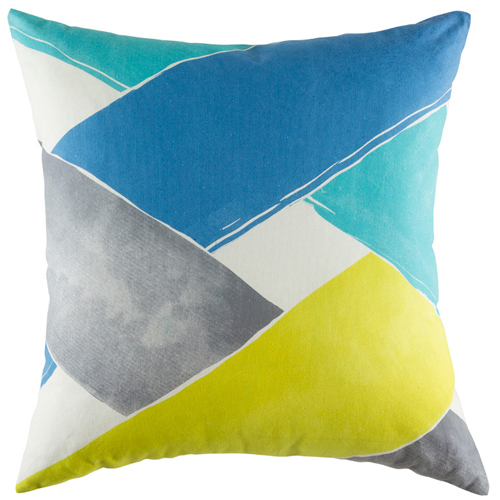 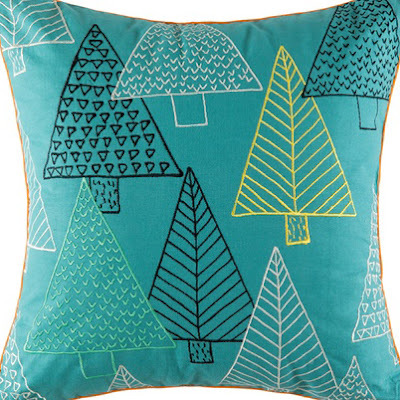 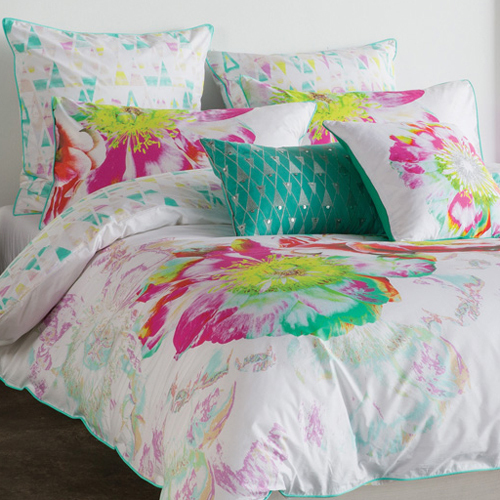 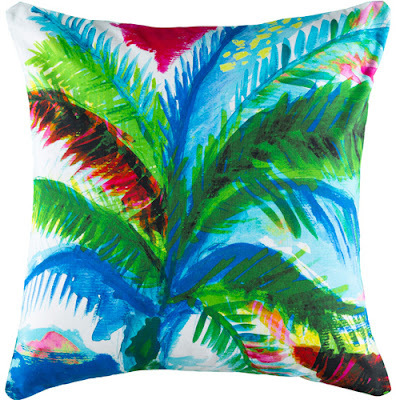 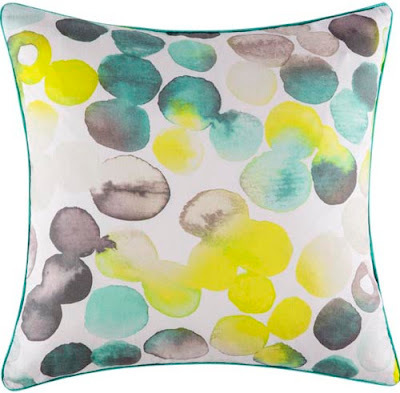 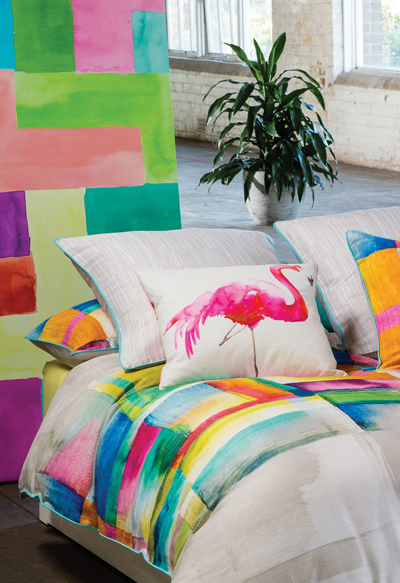 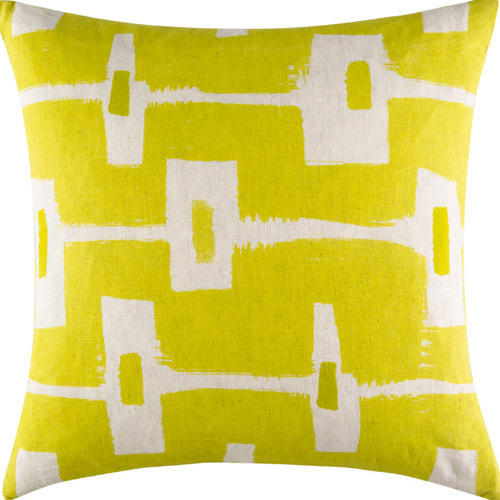 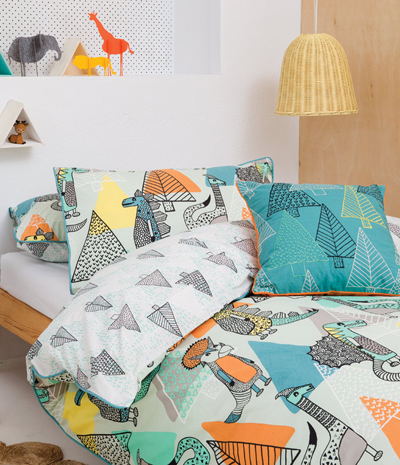 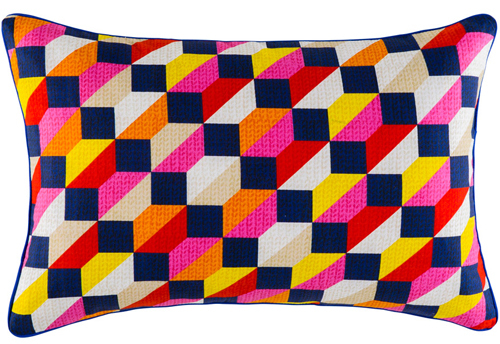 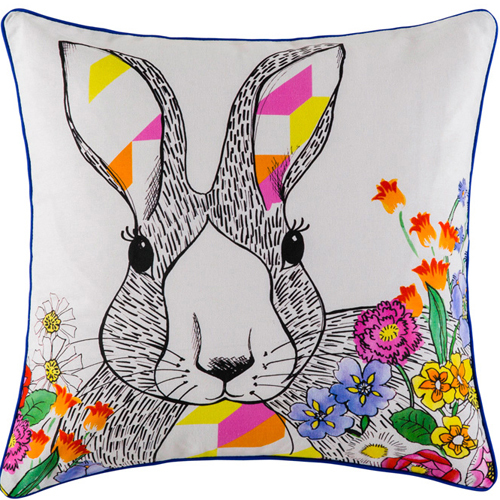 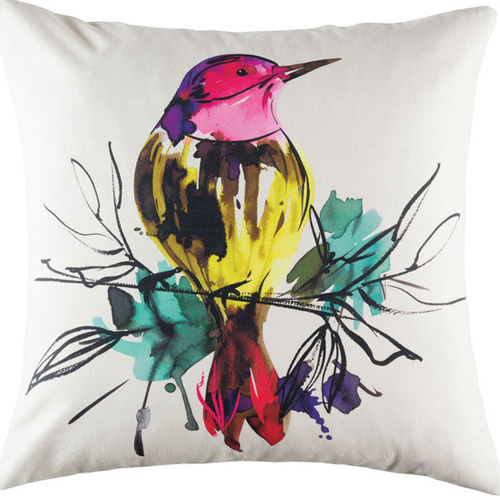 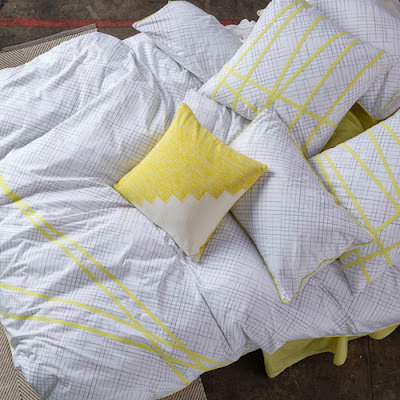 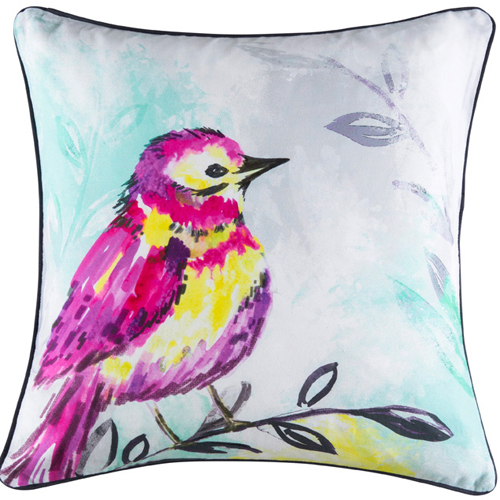 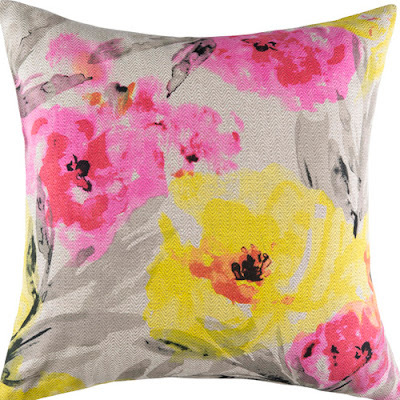 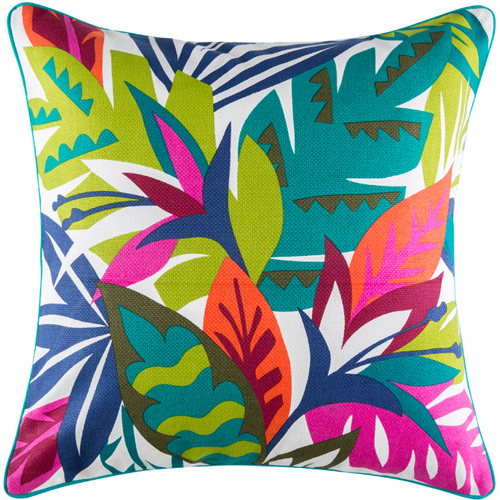 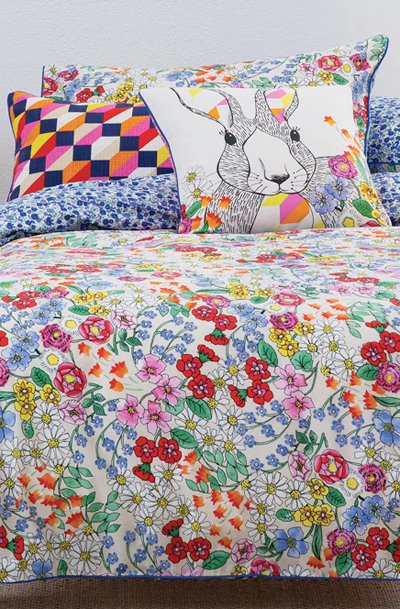 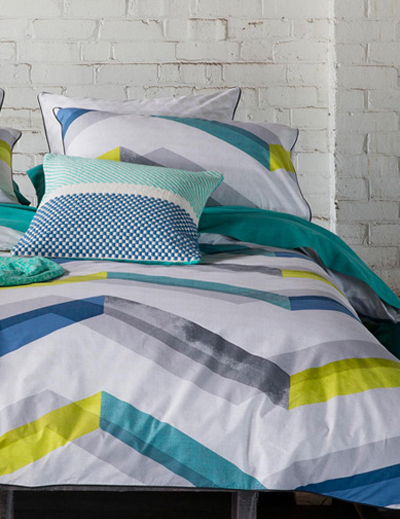 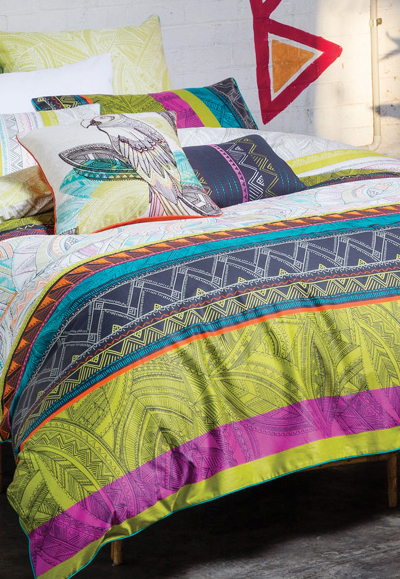 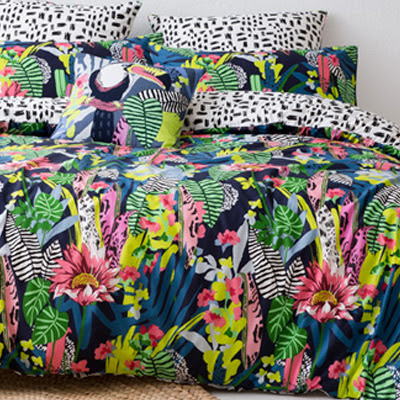 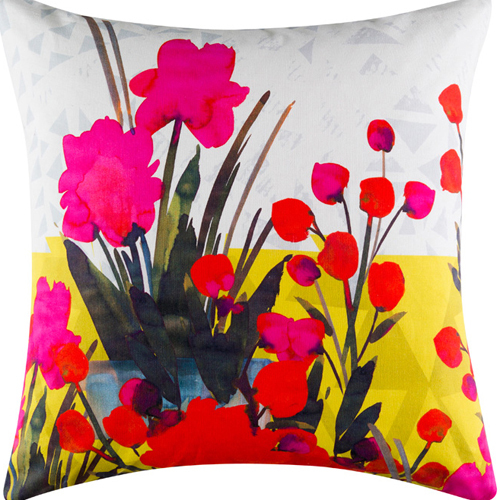 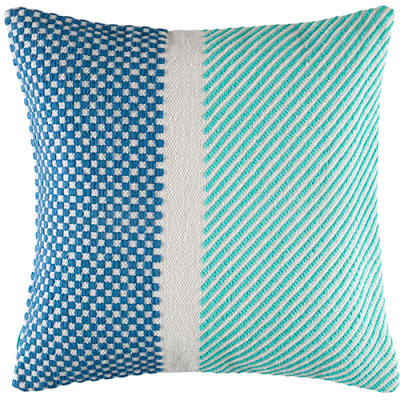 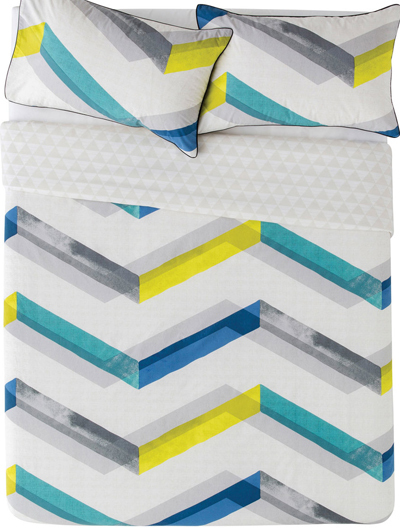 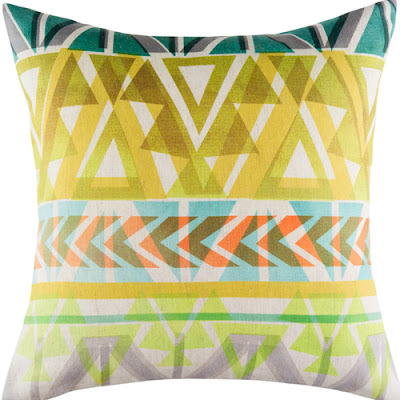 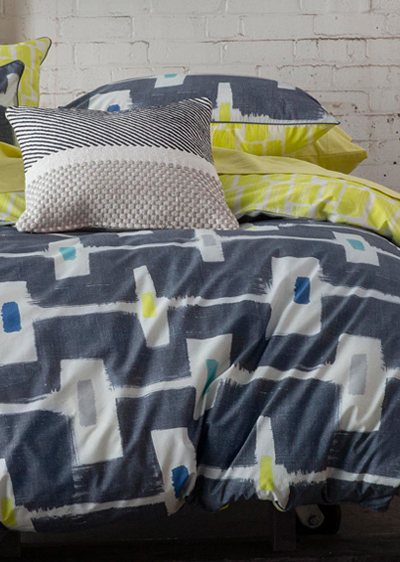 So this time of year is perfect for spotting colourful new bedding arrivals at Kas Australia. 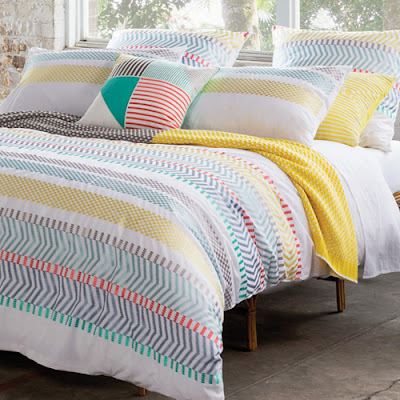 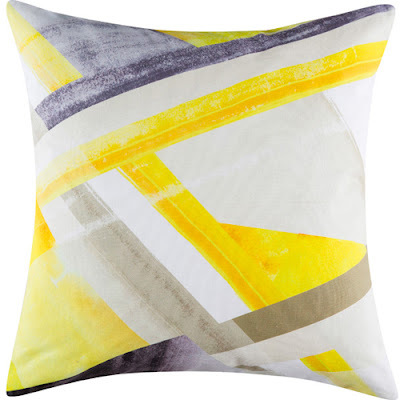 This well known company have some lovely new bold designs such as this geometric 'Ryley' collection (above & below) featuring a semi opaque chevron stripe. 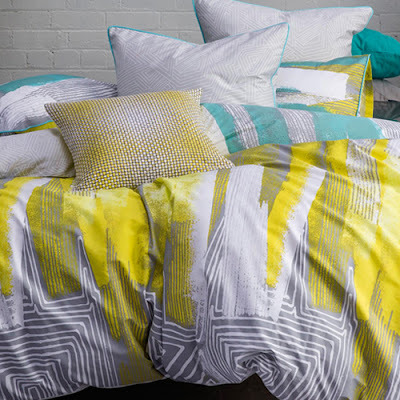 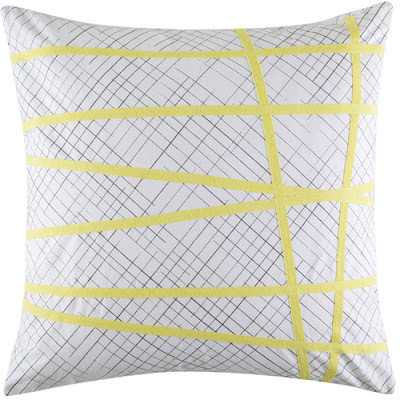 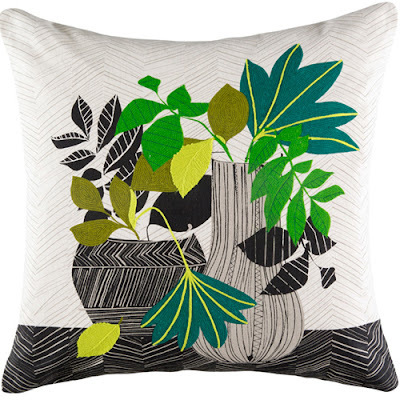 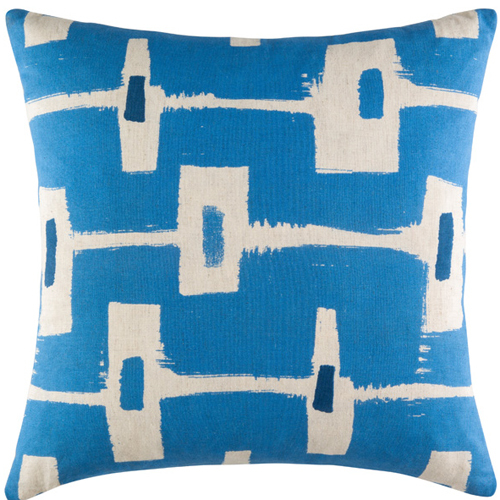 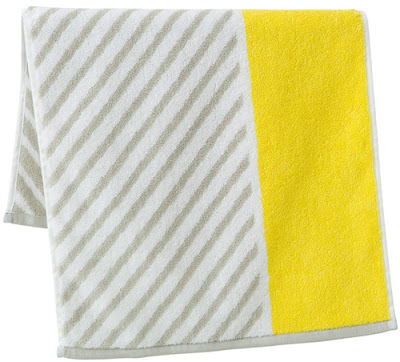 Their linens are sold all over the world and you can see more of what's new online here at Kas Australia.